This bright white custom ceramic mug holds their favorite beverage—and your logo! 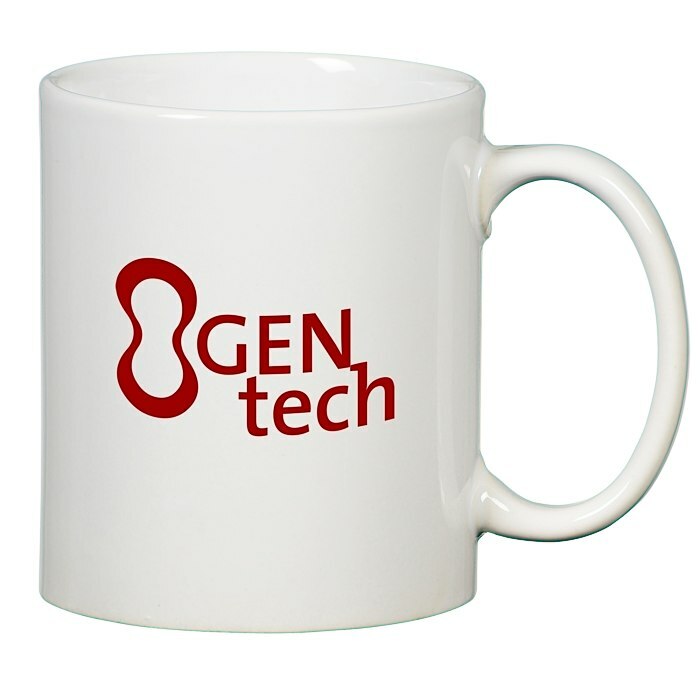 Custom coffee mugs are a must-have for any business. Perfect for use as a giveaway to help build brand recognition or for your employees to use at work. Please place your order in full-case quantities (multiples of 36).